At A T.E.A.M. Approach Physical Therapy Center, our goal is to provide a relaxing atmosphere conducive to healing for our patients. All treatment rooms are private and each is designed with a unique theme such as golf (a favorite of Dr. Ruffalo’s), Jersey Shore, and Hawaii to enhance the ambience and make our patients feel at home. Dr. Ruffalo and other licensed health care professionals work with patients to correct joint dysfunction for neck, shoulder, and lower back pain; hip pain; and to treat scoliosis. We also do manual mobilization treatments, trigger point techniques, soft tissue mobilization/massage, and pain relief measures in these relaxing spaces. 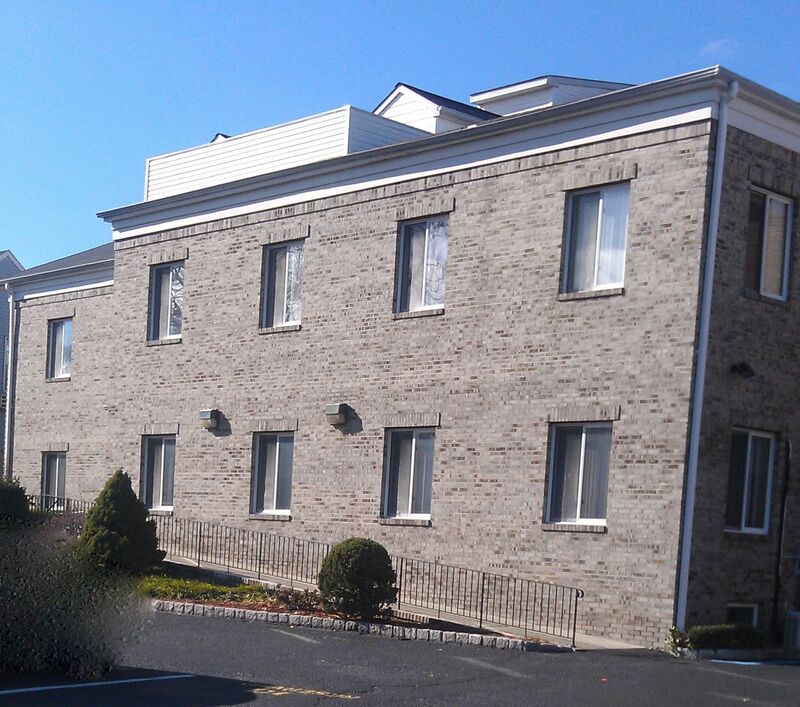 As a leading physical therapy center in northern New Jersey, our facility is fully equipped to help patients regain their strength and restore their physical fitness as part of their physical therapy. All therapeutic exercise is conducted under the watchful supervision of our licensed professional staff members. You’ll also find that our professional and support staff at A T.E.A.M. Approach Physical Therapy Center sets our practice apart from other rehabilitation centers in the area. As their testimonials affirm, patients truly appreciate the one-on-one attention and care they receive, and acknowledge the expertise of Dr. Ruffalo and his staff of physical therapists, physical therapy assistants, and physical therapy aides. A T.E.A.M. 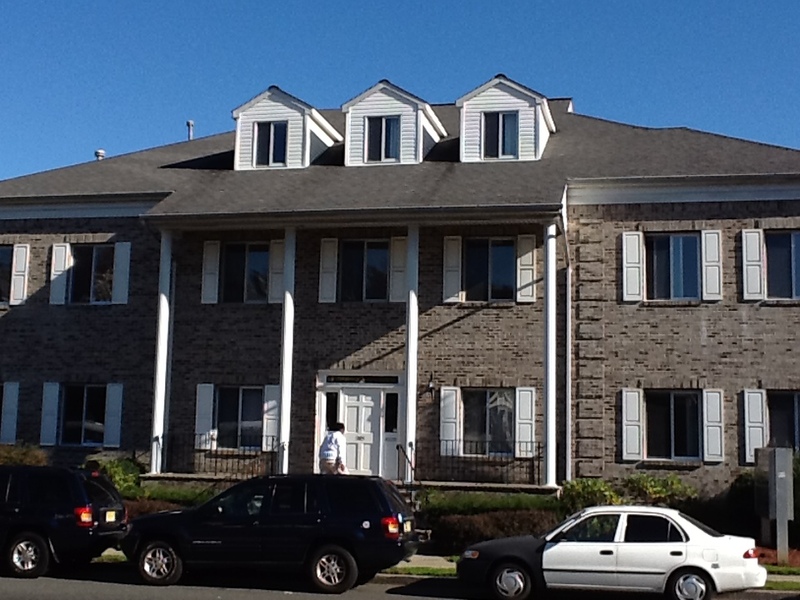 Approach Physical Therapy Center is located at 265 Broad Street in Bloomfield, New Jersey, in Essex County. We are near major highways and public transportation.